We already lost two legends to retirement this offseason as Kobe Bryant and Tim Duncan announced they would not play anymore. 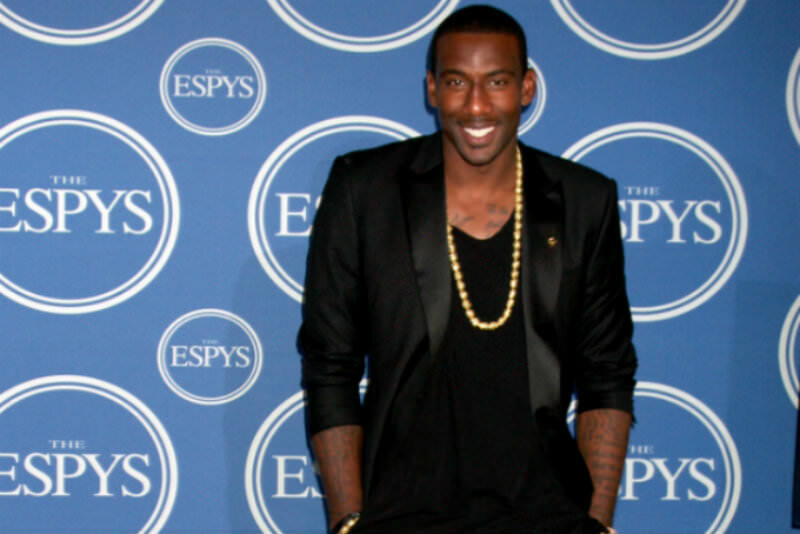 And even though his career never matched theirs, no one will argue that Amar’e Stoudemire is a legend in his own right. Amar’e was drafted straight out of high school by the Phoenix Suns and he returned the favor by becoming the Rookie of the Year in his first season in the league. He played in Arizona until 2010 when he signed with the New York Knicks whose fans immediately took to him. Despite playing for the Dallas Mavericks and the Miami Heat in 2015 and 2016, he signed a contract with the Knicks on July 26th, just so he could retire a Knick. Amar’e’s career was plagued by injuries, but he fought through all of them, often reminding the Knicks fans of their favorite player of all time, Willis Reedand his stoicism. Amar’e always played with his heart, battling for every possession and making sure he has done everything for his team, every single night. He was also a character throughout his career and as such, he definitely painted himself as something of a throwback to the days when players from different teams didn’t vacation together and weren’t all buddy-buddy. The league will miss Amar’e Stoudemire.